Look mom, that’s me…..on APW! Well sort of. Really that’s a picture of Colleen and Eric’s from their Belmont Manor wedding which I adore! 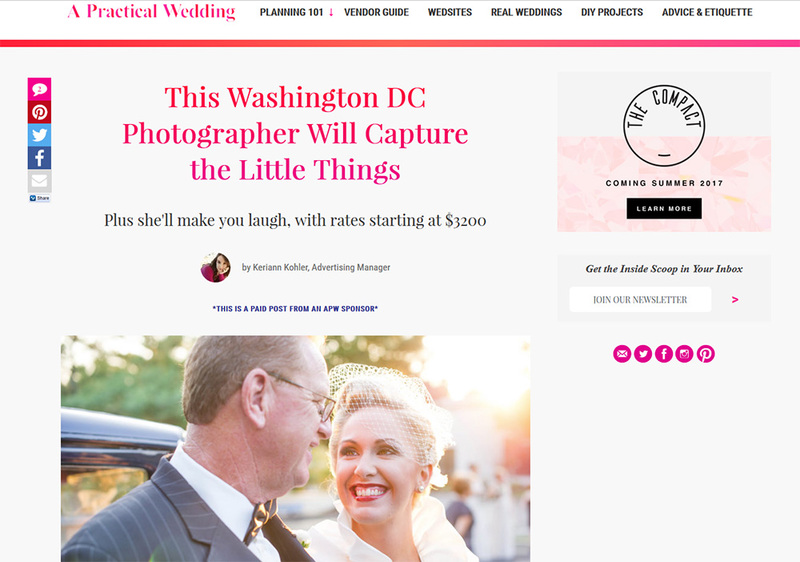 Angel Kidwell Photography is being featured on A Practical Wedding today! I chatted with Keriann(thanks for putting up with my ramblings LOL) a couple of weeks ago, and have been counting down the days till the post. Then leisurely scrolling through Facebook this morning, I see the post already shared by an APW reader that happens to be friends with Colleen! Yay! 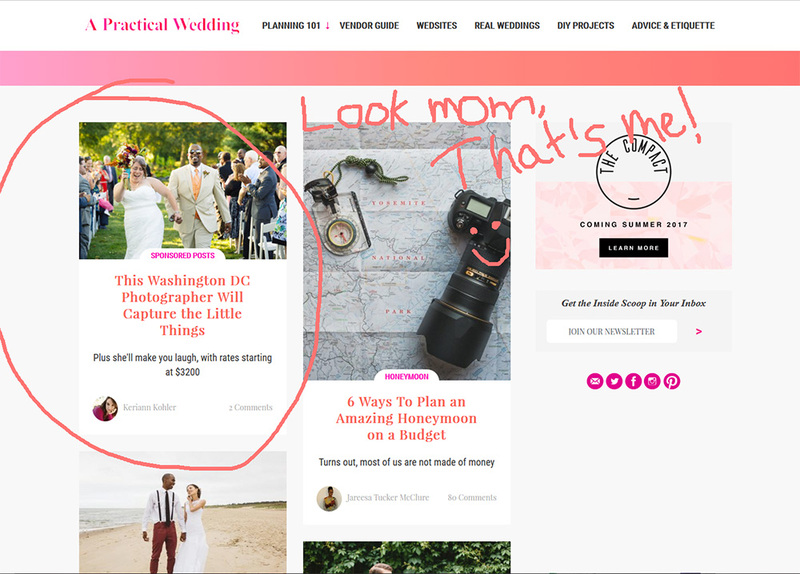 Welcome to all the new APW readers that make their way to my website! Be sure to drop me a line!